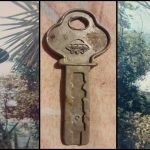 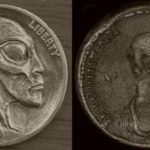 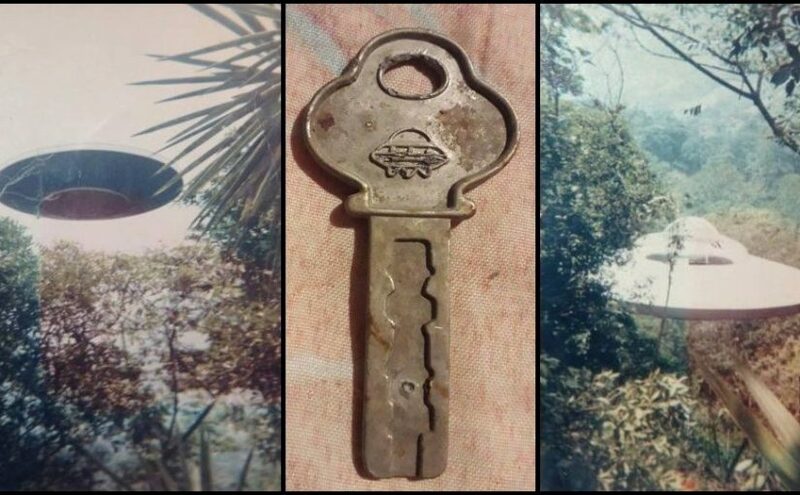 It is possible that the coin from 1937 show visiting aliens on planet earth? 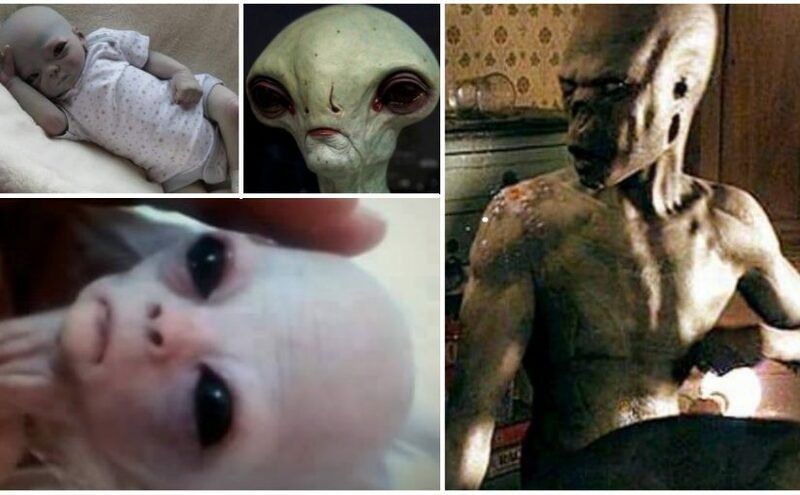 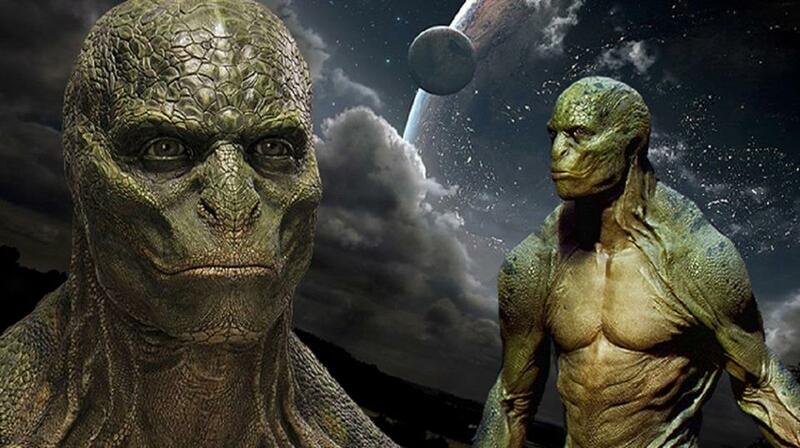 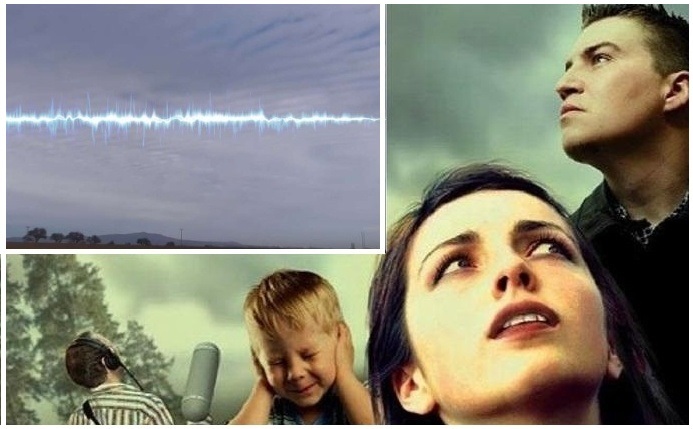 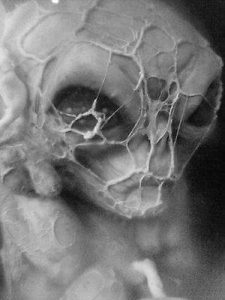 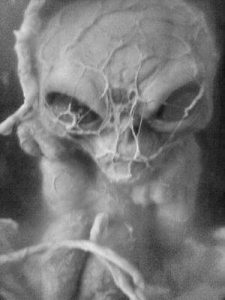 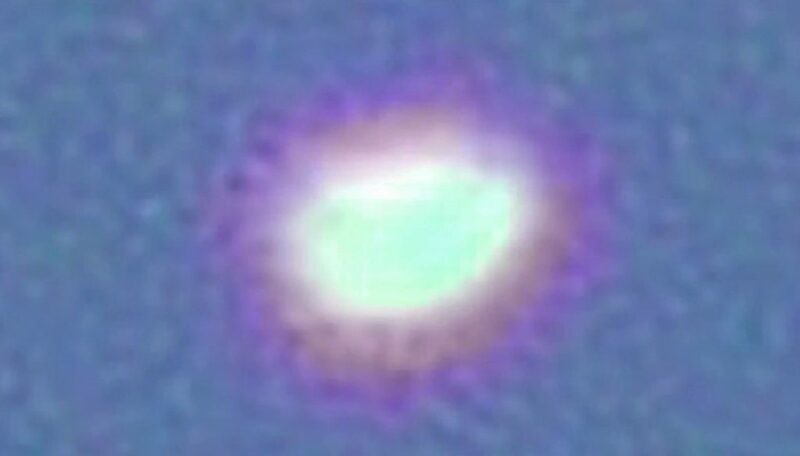 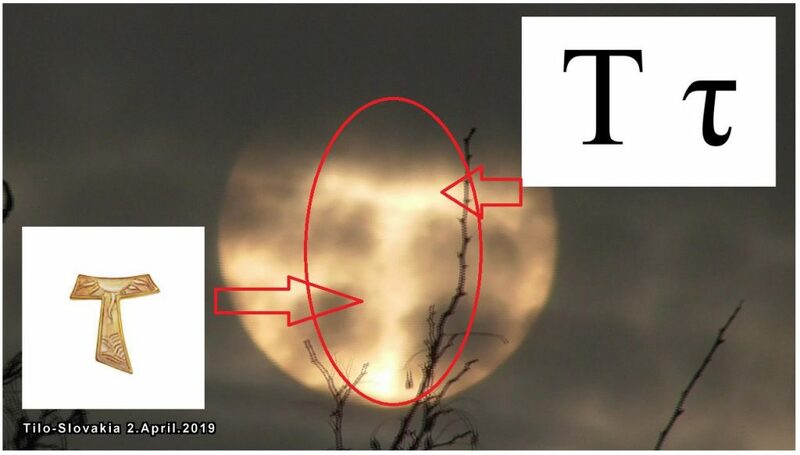 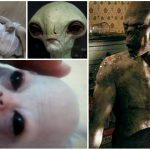 According to many ufologist alien’s facial just such evidence. 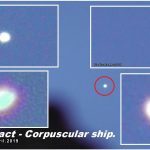 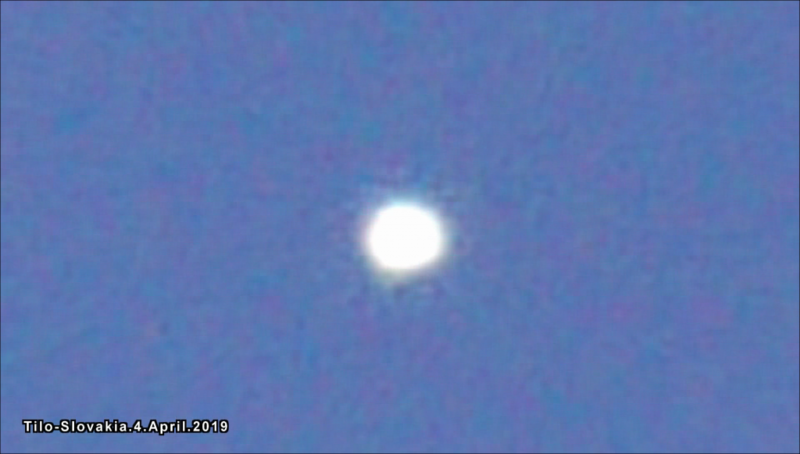 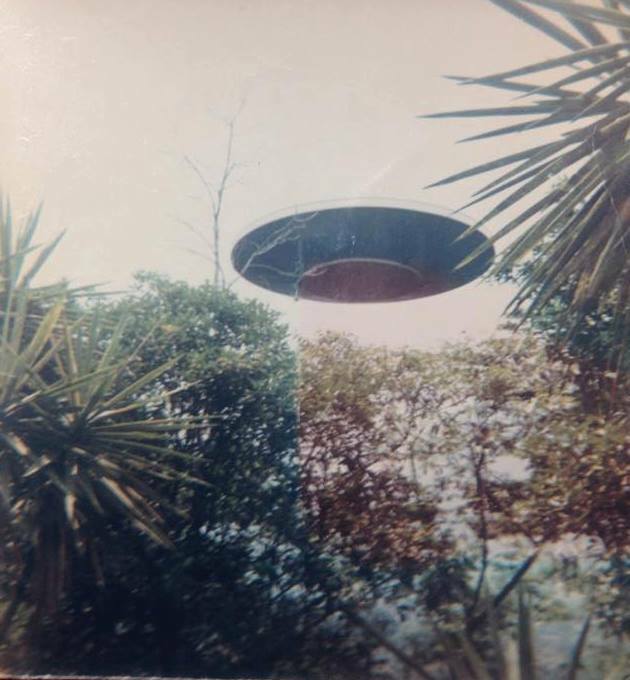 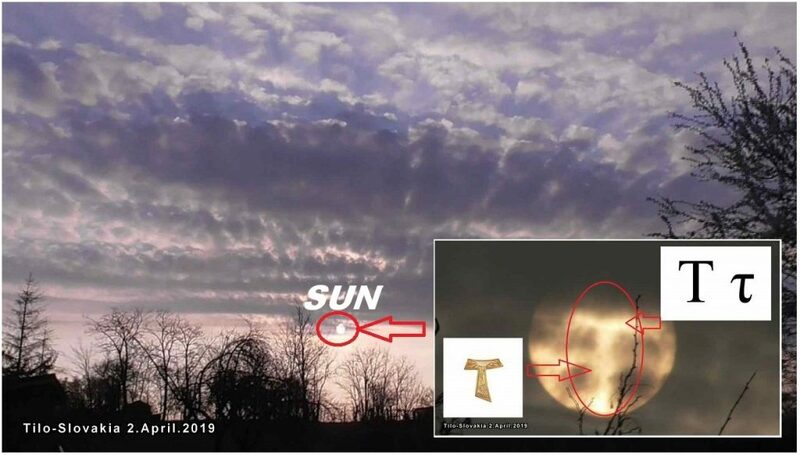 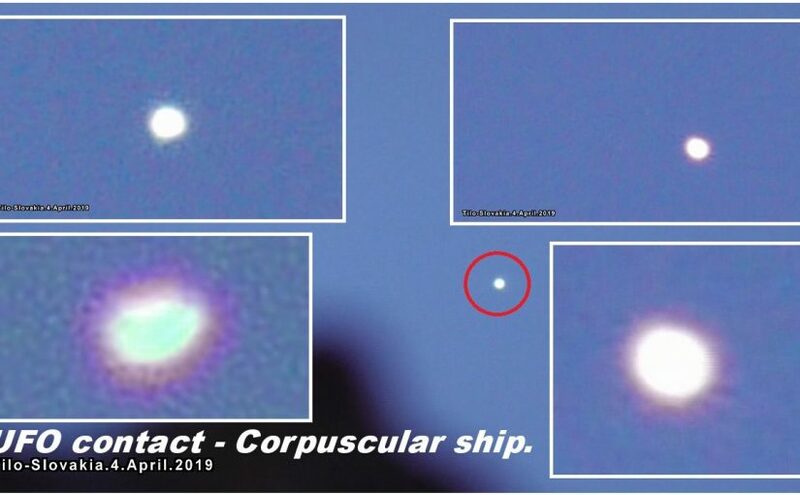 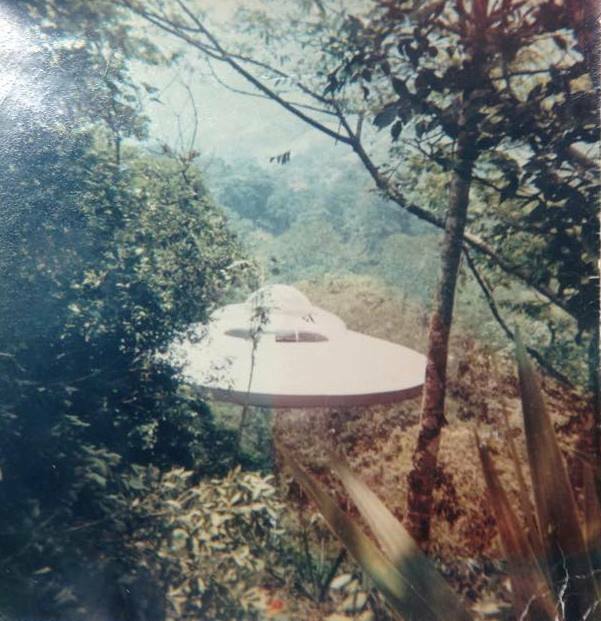 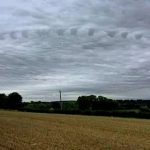 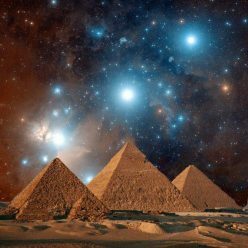 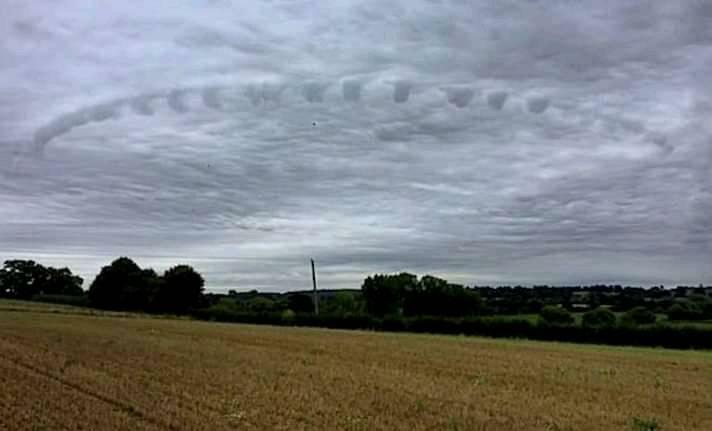 Ufologist Scott C. Waring UFO Sightings Daily in hopes that coin is proof that the UFO was at that time an important phenomenon and it is also shown on the coins.